Love yourself enough to put yourself first. Don’t wait for someone to notice you, acknowledge you, reward you, take you out, make space for you, say you may exist. Do it first, do it for yourself because you can and are deserving of that. Choose you before you expect anyone else to. 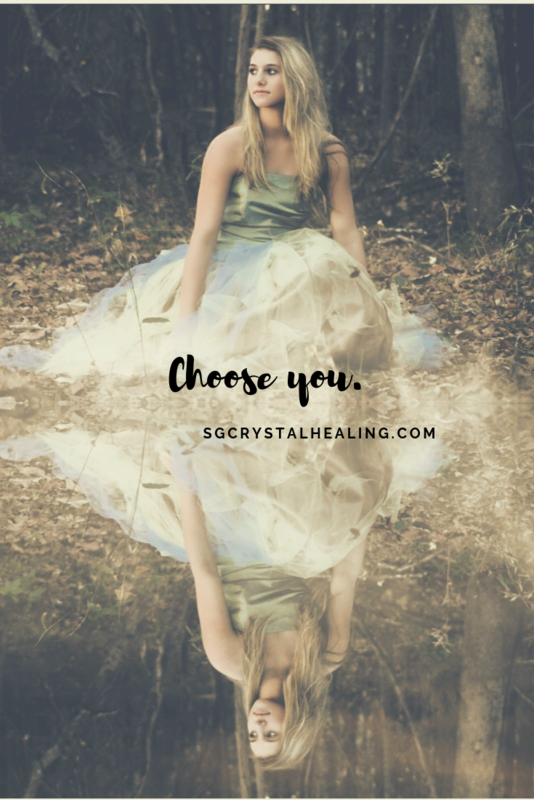 How can you choose you TODAY?